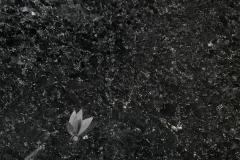 Versatile, resilient and naturally beautiful. 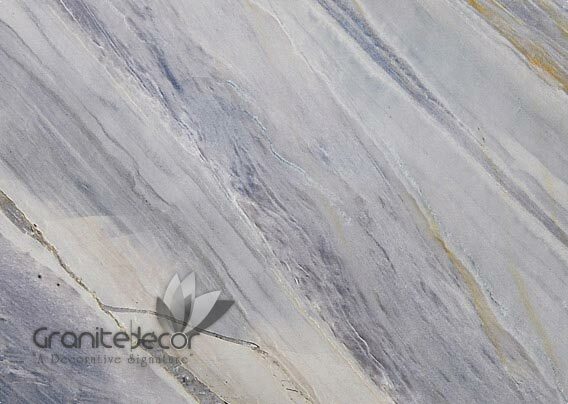 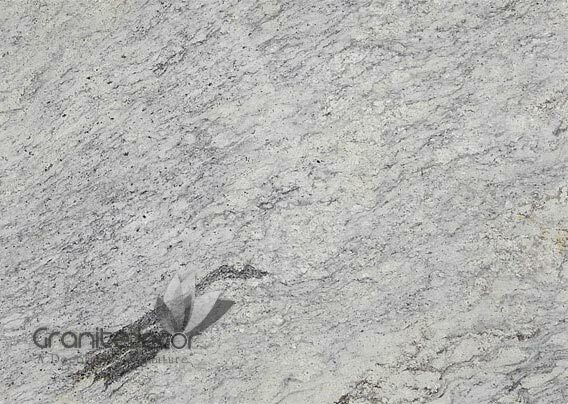 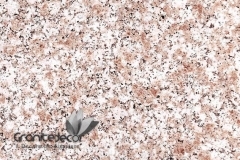 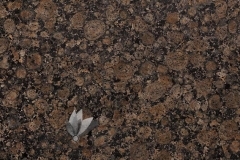 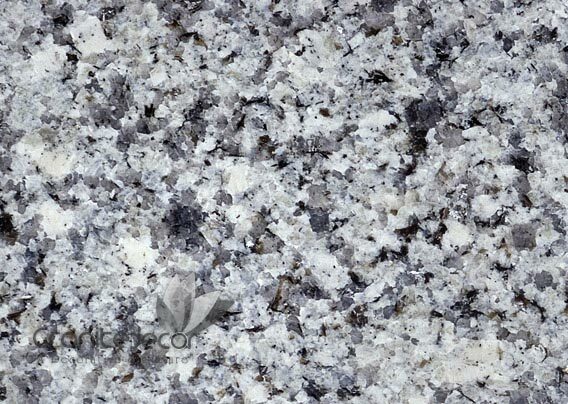 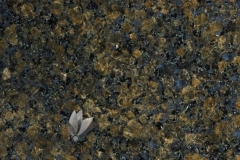 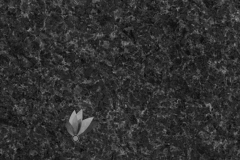 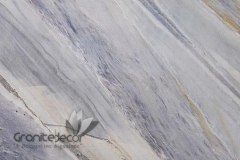 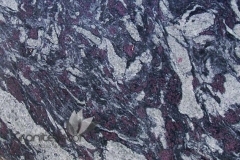 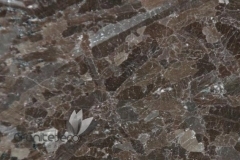 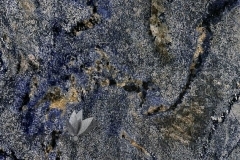 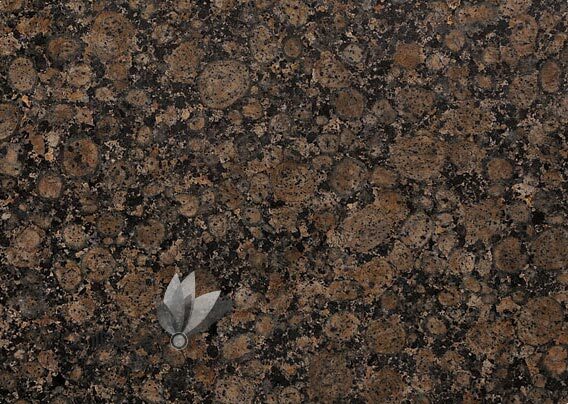 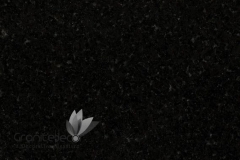 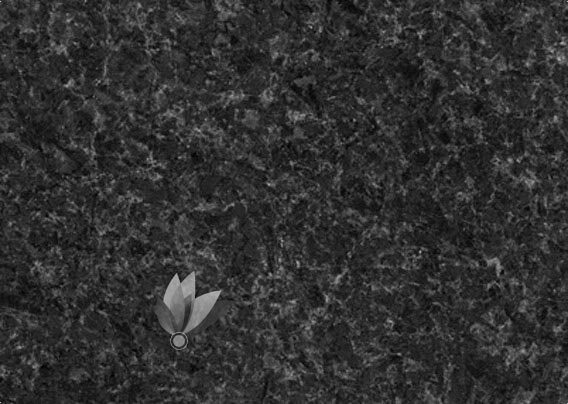 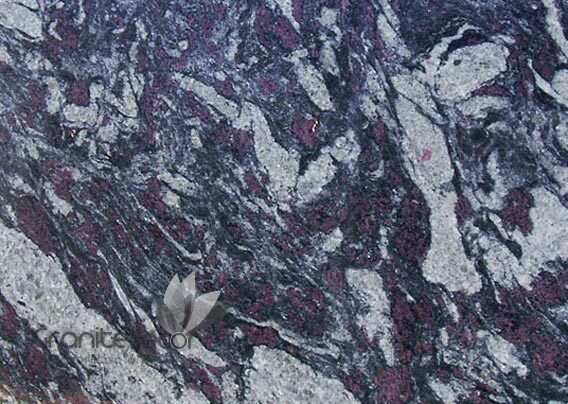 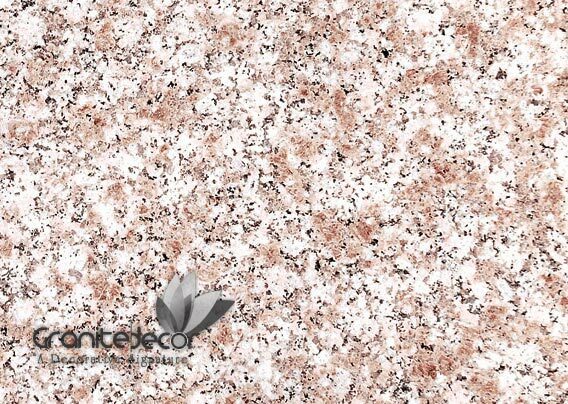 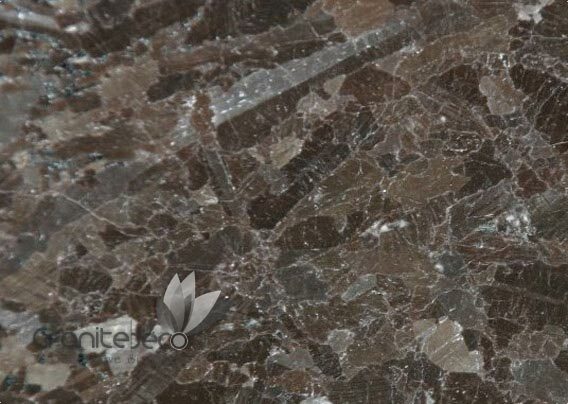 Granite is an excellent surface for any project you’re planning. 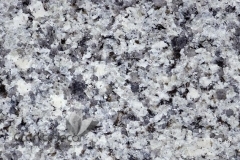 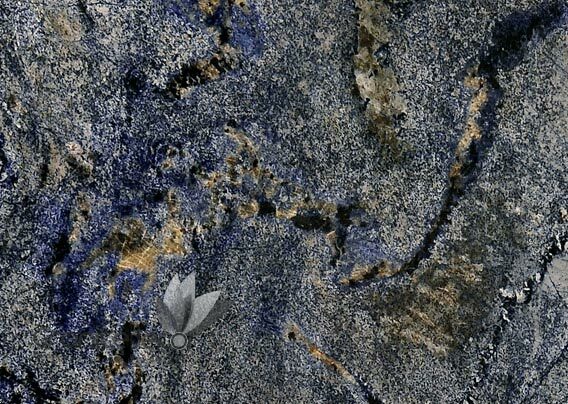 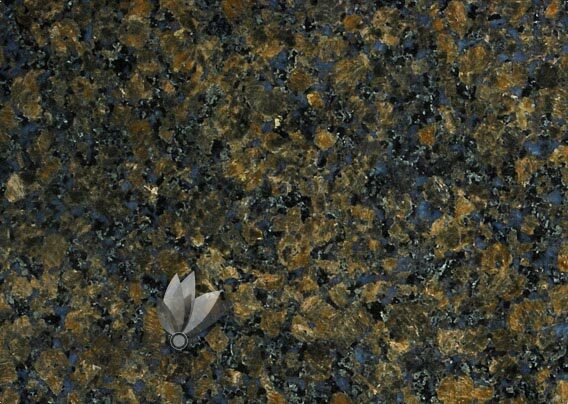 Granite is an investment that adds value to your home. 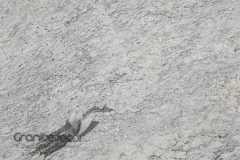 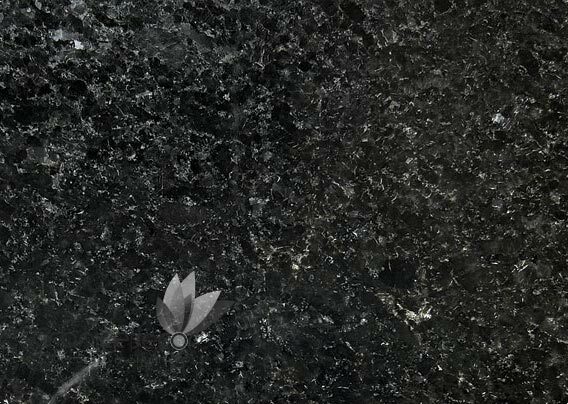 Granite countertops are versatile, functional, durable, heat resistant, scratch resistant and low maintenance because there’s no grout to clean.